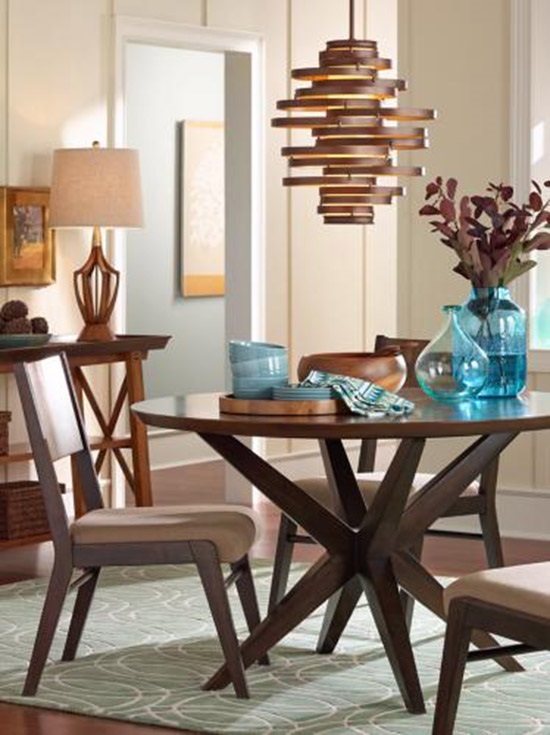 So, you’re ready to buy a chandelier for your dining room. With 1000s of chandeliers to choose from, how do you know which one is right? 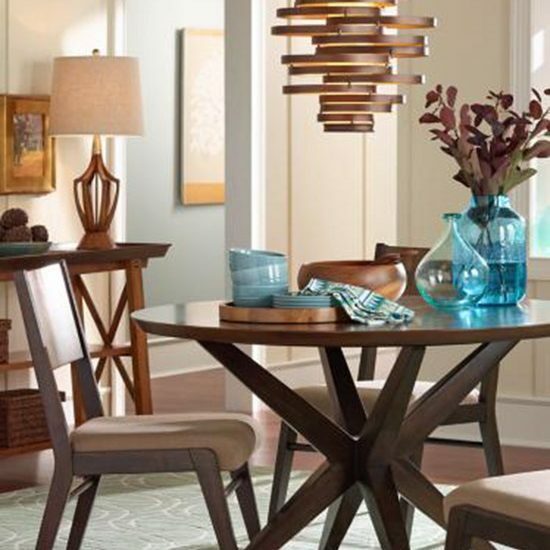 A chandelier should unify a dining room area without being overpowering. Next up is the size. Scale is very important when it comes to chandeliers. A too-small chandelier will get lost in a large room, and a too-big chandelier will overpower the space. 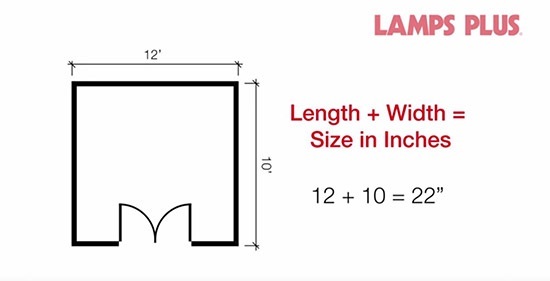 Method One: Determine chandelier size from the room size. 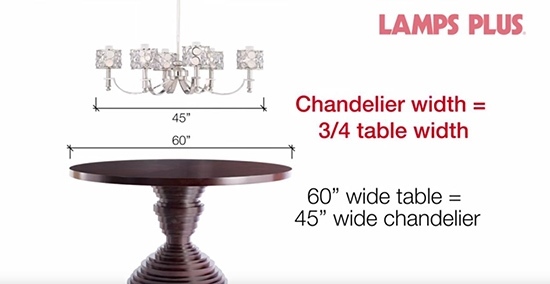 Method Two: Determine chandelier size by table width.